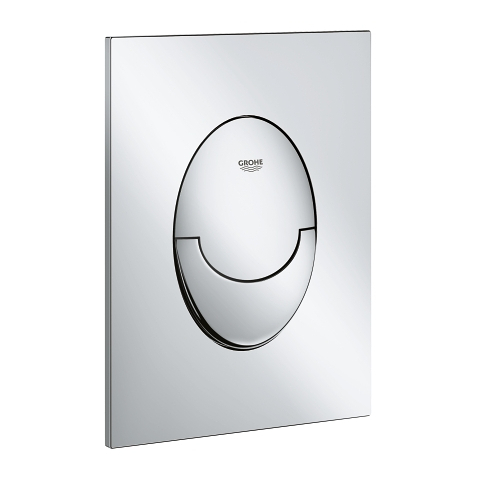 GROHE, a world leading brand for sanitary fittings, has revamped it's stylish range of flush plates! Smaller and flatter than ever the sleek Skate Air S (130 x 172 x 10mm) defines new standards in flushing technology. With a gleaming GROHE StarLight chrome finish that is durable and easy to clean, this elegantly shaped wall plate has a sparkle that will last for a lifetime. It’s eco-friendly, too. The dual flush system allows you to select a flush volume of either 3 or 6 litres (or 3 and 4.5 litres in some ceramic bodies) and it’s possible to stop a full flush with the small button. The GROHE EcoJoy flush technology reduces your water consumption by up to 50%! Installation, which requires a dedicated revision shaft (40 911 000), is simple and tool-free. 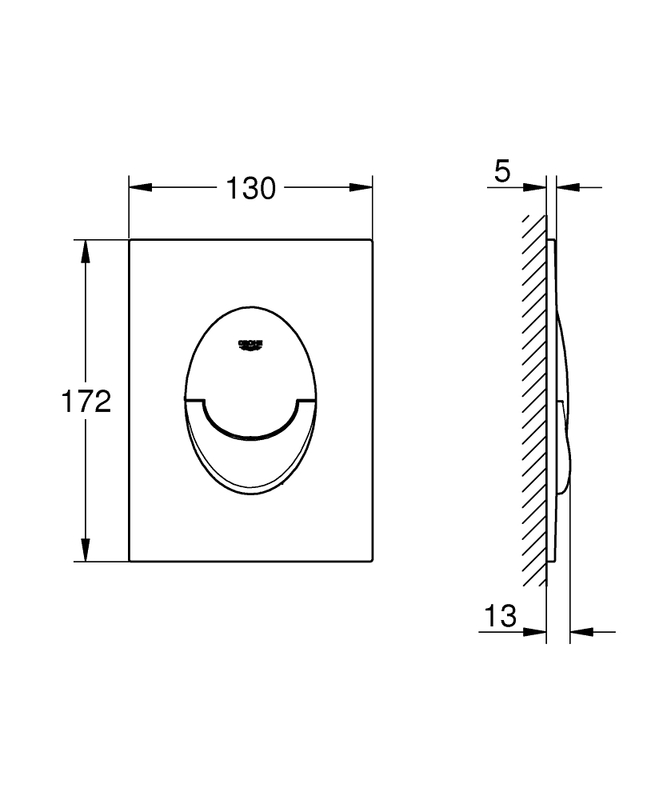 The GROHE Skate Air flush plate – a bathroom upgrade that balances sleek modern style with highest performance!